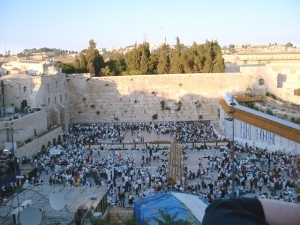 Welcome to the Jerusalem Diaries website. Here you will find Judy Lash Balint's latest columns, an archive of her previous columns, and more. This is a Flickr badge showing public photos from judyinjerusalemisrael. Make your own badge here. 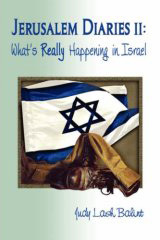 Judy's new book, Jerusalem Diaries II: What's Really Happening in Israel is now available.